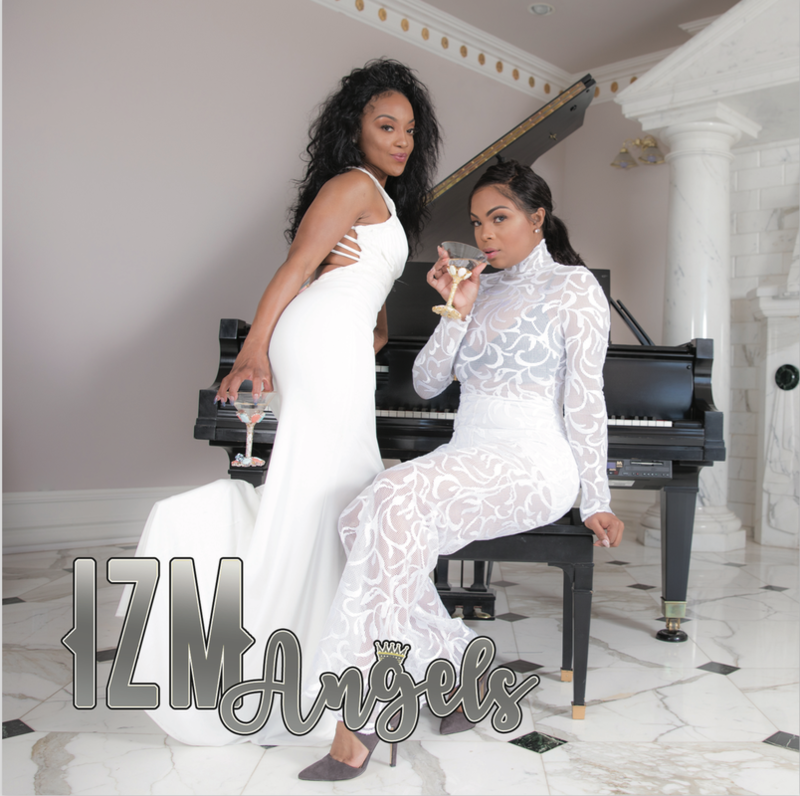 The IZM Angels coffee table book is a photo exposé of the lovely Bri & Laila. This hardcover book is a collector's item that features the provocative side of the IZM Radio co-hosts. Order your book today.